This Monday, June 12, 2017 will be the Philippines’ 119th celebration of its Indepence Day or “Araw ng Kasarinlan/ Kalayaan”. 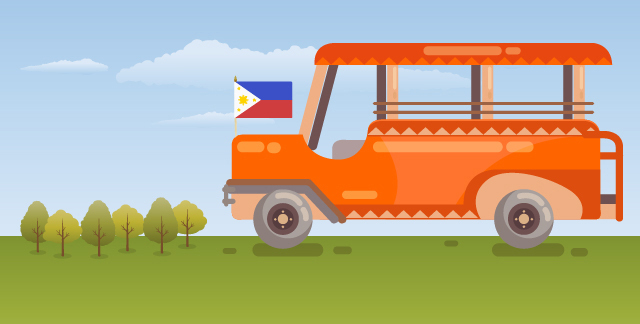 The Independence Day is a regular non-working holiday in the Philippines. Employees on holiday are entitled to 100% of their daily rate. If an employee is required to work he/she shall be paid 200% of the daily rate + COLA. The official date of the Philippines’ Independence Day hasn’t always been on June 12. It has changed throughout the Philippines’ history. The first recorded date was on April 12, 1895 when Andres Bonifacio along with Emilio Jacinto and other collaborators initiated new members of the Katipunan. Bonifacio wrote Viva la independencia Filipina! or Long Live Philippine Independence on the walls of their secret cave. Bonifacio led the Cry of Pugad Lawin to signal the start of the revolution. The Katipuneros tear their cedulas in protest of the Spanish regime. On 1898, on the outbreak of the American-Spanish war in the Philippines, Emilio Aguinaldo decided that a declaration of independence would inspire the fighting spirit of the Filipinos against the Spaniards. Aguinaldo issued a decree to make June 12, 1898 the official Independence Day of the Philippines. The declaration was read, signed by 97 Filipinos and appointed by Aguinaldo and one retired American officer. The proclamation was held at Aguinaldo’s residence, where the Philippine flag was revealed and raised for the first time. America and Spain did not recognize this declaration of independence. When the Treaty of Paris was signed, with Spain surrendering the Philippines to America, the Philippines Revolutionary Government did not recognize the treaty. The Philippine-American war forged on until independence was granted to the Philippines on June 4, 1946. America decided on July 4 because it corresponds to the United States’ Independence Day. On 1962, then President Diosdado Macapagal issued Republic Act No. 4166. This RA renamed July 4 as the “Philippine Republic Day” or Filipino-American Friendship Day and made June 12 the official Independence Day of the Philippines. Since then the Philippines has grown to become a key partner in the world’s economy with companies in various industries. 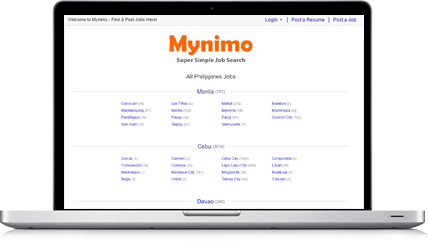 Find careers in the Philippines today.